You must make reservations at least 5 minutes in advance of the time at Spinasse. Street parking or there are several public lots within a 2 block radius. The Metro buses 10, 11, and 12 stop a half block away on Pine between 14th and 15th Avenue. Italian cuisine, specific to Piedmont. 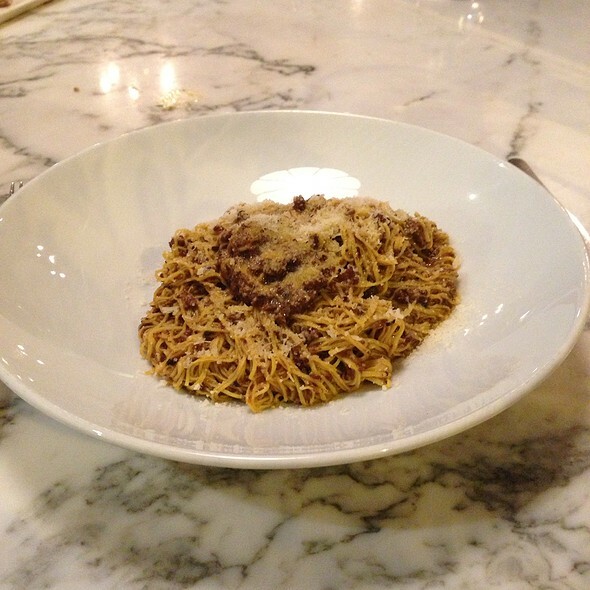 Featuring an all Piedmont wine list, fresh handmade pasta and locally sourced organic ingredients. Adjoining Spinasse is our Aperitivo Bar, Artusi. Join us before dinner for handcrafted cocktails and antipasti. Pio Tosini 14 month aged prosciutto with marinated apples and toasted mustard seeds. Chicories with an anchovy vinaigrette, hard-boiled egg and parmigiano. Chickpea salad with rhubarb, fiddleheads, olives and miner's lettuce. A selection of our house antipasti. Leek flan with warm potatoes, creme fraiche and caviar. Warm crespelle filled with prosciutto cotto and tallegio with arugula. Cavatelli with lamb ragu, rosemary and parmigiano. Pan-roasted ribeye with cipollini agrodolce and balsamico. Milk-braised pork shoulder with semolina gnocchi and fresh herbs. Butter-poached halibut with salsa povera and crispy speck. Roasted broccoli with bagna caoda. Black trumpet and crimini mushrooms with caramelized onions, garlic and thyme. Sauteed lacinato kale with roasted garlic. 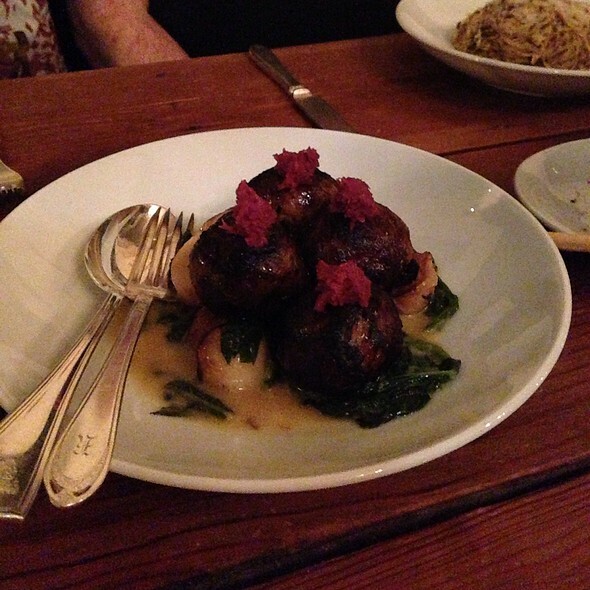 Spinasse in Capitol Hill is one of the best fork-up-your-money Italian restaurants in Seattle. Excellent as “ALWAYS”!!! Best Italian... Our Waitress was the Best!!! This restaurant is a “must”! Excellent food, service and atmosphere! Perfect evening from start to finish. Some of the best pasta that I've ever tasted. A friend recommended that we come here and it did not disappoint. Four of us ordered a bunch of dishes family style and shared. The butter sage pasta was insanely rich and delicious (4 of us shared a full portion and couldn't have eaten anymore). The service was great and we enjoyed all the waiters recommendations. Cocktails and ambiance also great. I will go back when I am in Seattle. Outstanding service in a laid back setting. Great wine list. Agnolotti; best I've ever had. Probably the best pasta I’ve ever had, not exaggerating. house special sage butter and ragu pastas over salted. antipasti platter good. waiter tried to get us to order at least twice as much food as we did and we still had leftovers. disappointing. One of our favorite places in Seattle. You feel like you’re in Italy. The only reason I did not give 5 stars is because the sage butter pasta which is usually superb was too buttery. There was not enough edge to balance as I could only taste too much butter..everything else was delicious! 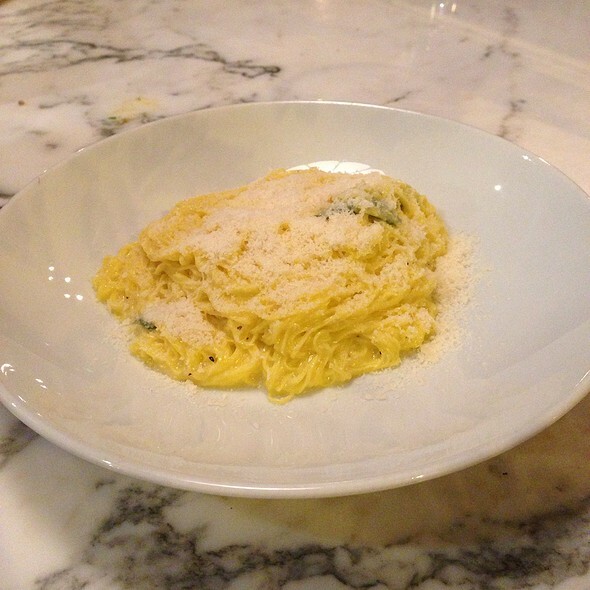 My favorite Seattle restaurant, Spinasse, has the best pasta, service and ambience. Always love stopping by when I’m in town! 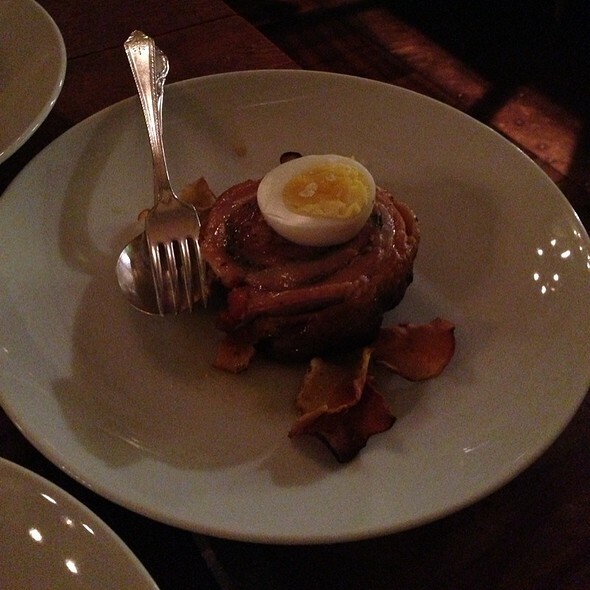 I would definitely recommend Spinasse to a friend to try at least once in their lifetime. The food and cocktails taste great and the service is excellent. The only negative thing I have to say is the value of the food for the price. I would go again during happy hour or restaurant week. Very delicious food, excellent service, and very quick for any and all requests. My table got a chef special appetizer from the kitchen on the house just because they are so sweet! I would absolutely come again. Spinasse was a wonderful experience. The food on this visit wasn't quite as transcendental on our previous visits (things were slightly overly salted), but we will always return due to the general consistency of food quality overall and amazing service. Very delicious dinner. We were there for a belated anniversary dinner for our son and daughter-in-law. They are fond of Spinasse. I just wish they had gluten-free pasta for my husband. Wonderfull all around!! Food and service were fantastic! Excellent as always. We always love Spinasse and we were so pleased to get a table at the last minute. Service is efficient and friendly. One of our favorite places on Capital Hill! We generally go early before a theater performance, but it still a good idea to have a reservation. At lease one of generally gets the pasta special. This time it was rabbit agnolotti - tiny little ones in a double bordo sauce. The goat cheese gnocchi with nettle ragu was also wonderful. We started with the "Insalata di ceci" - a chickpea salad with ruhbarb and fiddleheads - a real spring treat! Great food at and a cool place. It's not cookie cutter. Truly great meal. We had the full tasting menu. And then dessert! The pasta in particular was outstanding. 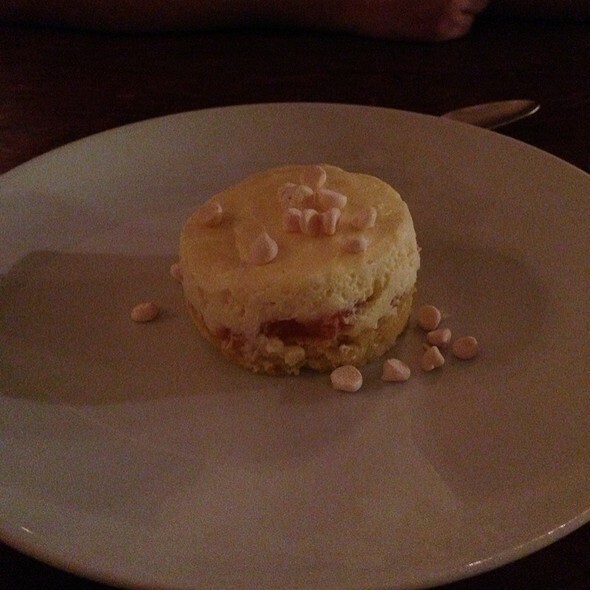 Best pasta and panna cotta ever! Make sure to get the ragu! The best words to describe the dinner are Culinary magic! The server was very personable, and extremely knowledgeable and had wonderful advice. Each of the items ordered were extraordinary. Presentation was very pleasing. The first bites of each dish were in fact a delightful shock as in, how could it be this good! I took my daughter here for her 21st birthday and it was such a special dinner! One of the top meals both of us have had! We have loved Spinasse however this time was less than impressive. The pasta with pork and beef ragu was exceedingly salty. 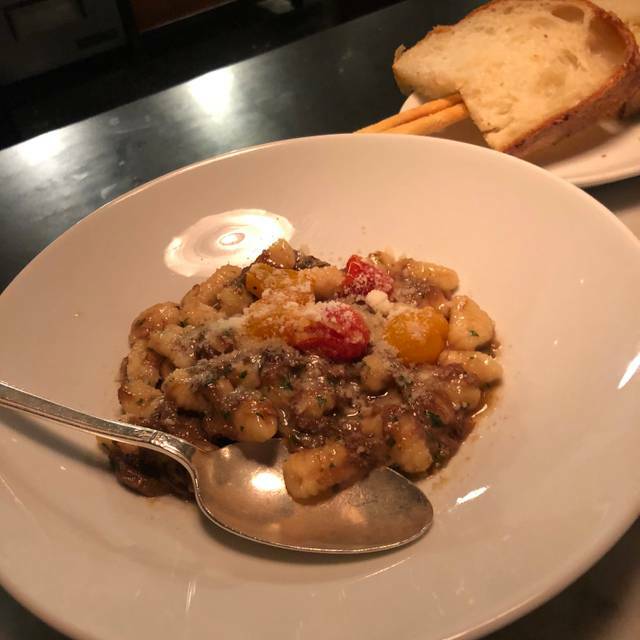 The cavatelli with lamb sauce better but in the past, the food has felt head and shoulders above other higher end restaurants. This time not so much. Service was good. Noise level was higher than I remember during past dining experiences. I guess when dinner for 2 comes to around $160 for salads, a question of house wine, pastas, a shared dessert and coffee, I expect more. 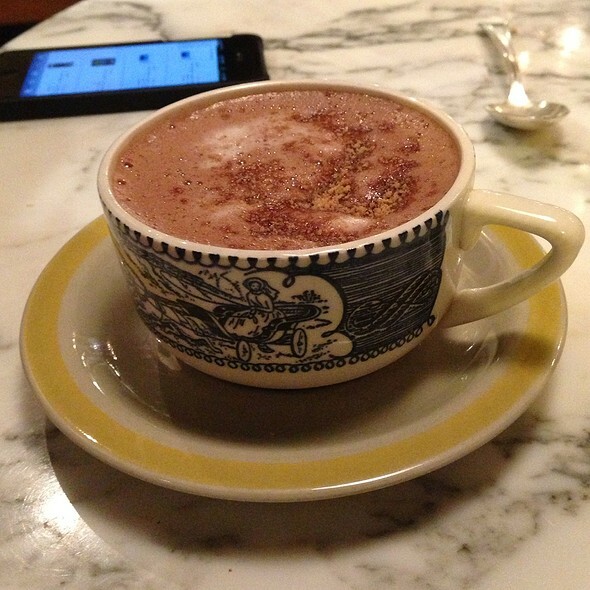 Spinasse is one of my favorite restaurants in Capital hill! The staff is so friendly and extremely knowledgeable on their food and wine list. Would highly recommend. So good! Everything. If 100% go back & recommend the whole menu. We ordered the trading menu which literally is the entire menu. Food was original, but lacked flavor. Portion sizing was weird, I was served an entire fish, while my husband who got the special received 4 small rolls of beef. Staff were wonderful. 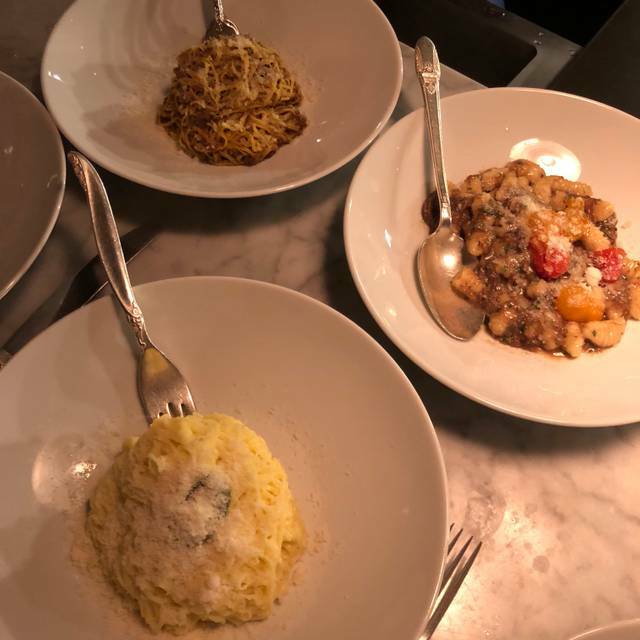 its just OK. if you are an Italian food Connoisseur, you might be disappointed Their signature dishes use angel hair pasta which was not ideal for the dish. the butter and sage dish was over powered by sage, so it was really the only taste you got. The ambiance is also just OK- be prepared for no one to take your coat and hang it up... your doing that yourself. it's a bit too casual for what the food network says is one of the best Italian restaurants in the US. Wonderful helpful staff, great food and wine! One of my favorite restaurants in Seattle or anywhere else! My favorite restaurant in Seattle. Great on so many levels! Excellent in every respect, and such a beautiful and cozy room! As always, Spinasse delivered. Great meal which was enhanced by a really great server, Kathleen. She was very knowledgeable, friendly and fun, and she really made the meal memorable. 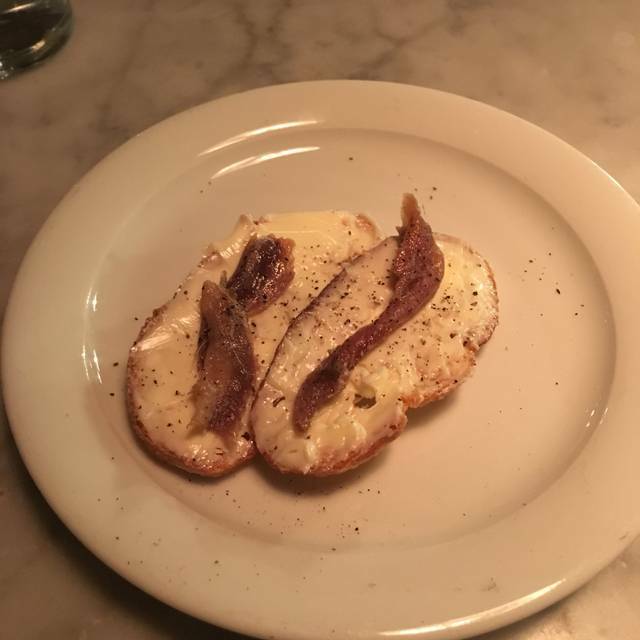 I was with two colleagues who travel extensively and dine in great restaurants all over the world, and our experience at Spinasse was equal or better than the best of the best. The food was fresh and delicious. A little disappointing to not have coffee or tea available. We did the tasting menu and it was such a good deal for the price but it is ALOT of food, come hungry! Everything was amazing!